We believe athletics are a conduit for knowledge and inspiration. 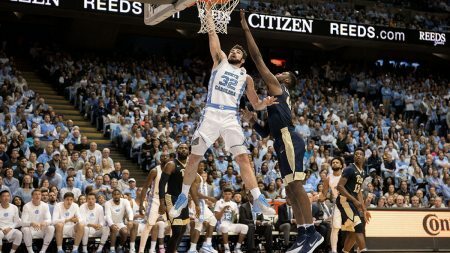 Whether you’ve been a teammate since T-ball or a solitary strider, a record-setter or a statistics-crunching spectator, there’s a part for you to play in Carolina athletics. 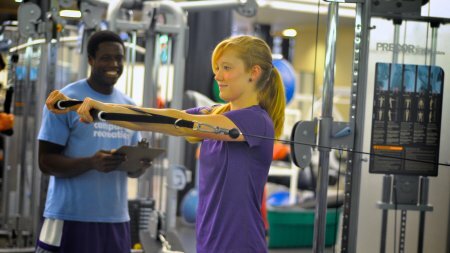 At Carolina, we educate and inspire through athletics. Follow our 28 varsity teams, the talented athletes who compete and the inspirational coaches who guide them. 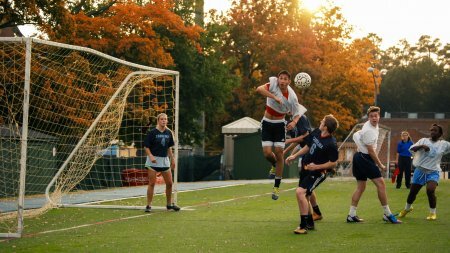 Build mind and body, set personal goals and meet your fitness challenges with campus recreational opportunities ranging from rock-climbing to lap-swimming. See what all the intramural buzz is about. Engage in some friendly competition against other Tar Heels. Gather a group of your best friends and start a team, or just join a sport you love. 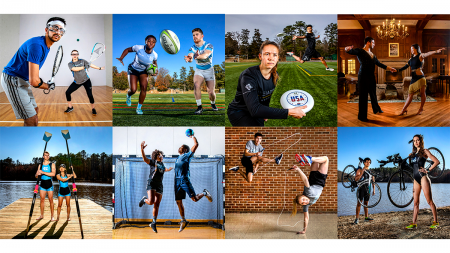 Represent Carolina in competition with other schools, learn an off-the-beaten-track activity or just get fit on one of our 50 club-sport teams. A look at Carolina athletics, from behind-the-scenes to people profiles. Statistics major Micah Daley-Harris is taking what he's learning in the classroom to provide cutting-edge analytics for the Carolina baseball team. Nearly four years after the work began, a significant overhaul of Carolina's athletics venues is almost complete.